This book is gorgeous and — fittingly — a front-runner for next year’s Eisners. Right off, I have to get that out of the way. 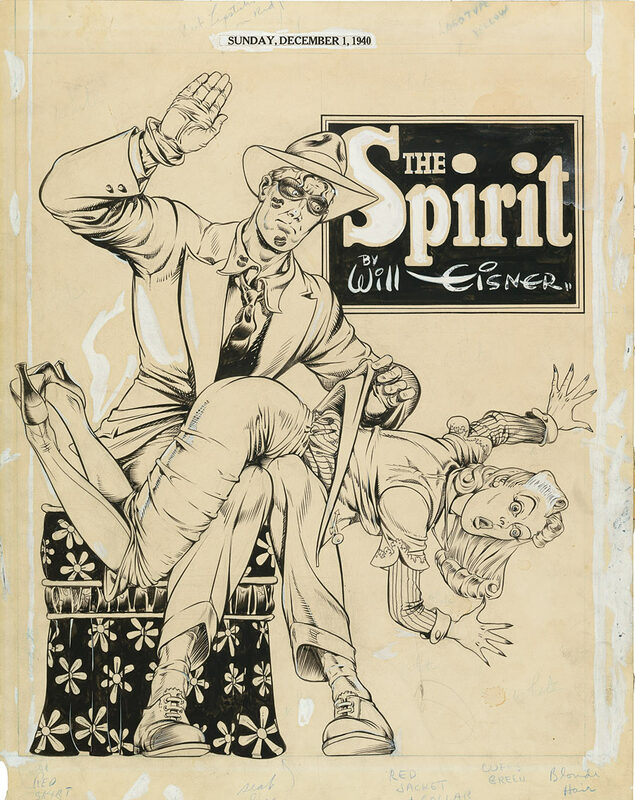 I’m no Eisner expert and in a sense, that makes Paul Levitz’s Will Eisner: Champion of the Graphic Novel perfect for someone like me — or perhaps you: a devoted reader who appreciates comicdom’s past and how it influences the present, but hasn’t necessarily read all of The Spirit or every one of the master’s latter-day graphic novels. The coffee-table hardcover from Abrams ComicArts is equal parts history and visual retrospective, in some respects akin to an IDW Artist’s Edition, with original art beautifully reproduced, looking fresh before your eyes: I stopped cold, for example, on a splash page from The Spirit #27 (12/1/40), featuring ridiculously precise pencil and ink lines. So if you’re an Eisner devotee, this book is a goldmine, but if you’re not, this book is utterly entrancing. The professorial Levitz is the perfect person for this project: He’s seen comics from virtually every angle over practically a lifetime dedicated to the form, from fan chronicler to writer to executive to educator to historian. He’s experienced it all and he brings a nearly unparalleled depth of understanding of art and commercial appeal to the book, making it enlightening and entertaining at once. Just like Eisner’s considerable body of work. 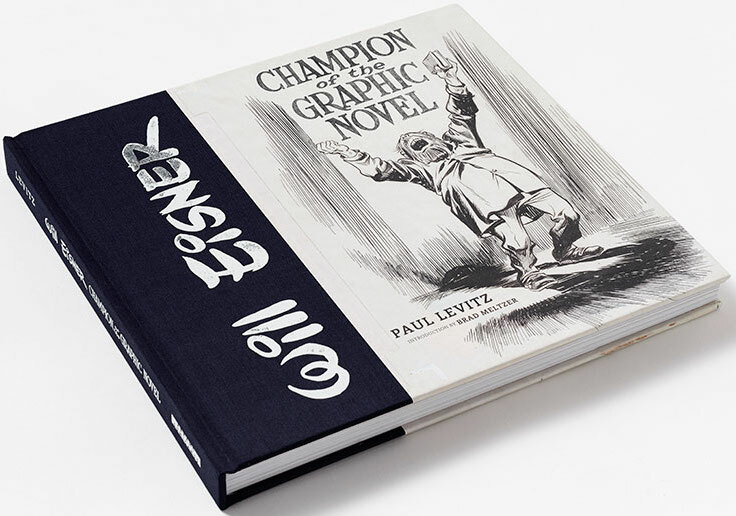 Paul Levitz’s Will Eisner: Champion of the Graphic Novel lists for $40, which is amazing considering the breadth of material you get here. For a full index of HOLIDAY HOT PICKS to help you with your shopping needs, click here.